The area's live music and wineries are just some of the reasons to come on holiday to Central Virginia. Renowned for its university setting, sporting events and restaurants, this city welcomes all visitors. For a bit of culture, visit Virginia Discovery Museum, Virginia Museum of Fine Arts or Children's Museum of Richmond. Whether you're planning a family holiday, romantic stay or trip with friends, holiday rentals offer features like full kitchens and laundry facilities for a more convenient stay. The nearest airport is in Lynchburg, VA (LYH-Lynchburg Regional), located 46 mi (74 km) from the city centre. If you can't find a flight that works for your travel itinerary, you could book a flight to Charlottesville, VA (CHO-Charlottesville-Albemarle), which is 53.7 mi (86.4 km) away. If you prefer to travel by train, Lynchburg-Kemper Street Station, Charlottesville Station and Richmond Staples Mill Road Station are the main stations in the area. Where to stay near Central Virginia? Our 2019 accommodation listings offer a large selection of 2,182 holiday rentals near Central Virginia. From 329 Cabins to 1,250 Houses, find unique holiday homes for you to enjoy a memorable holiday or a weekend with your family and friends. 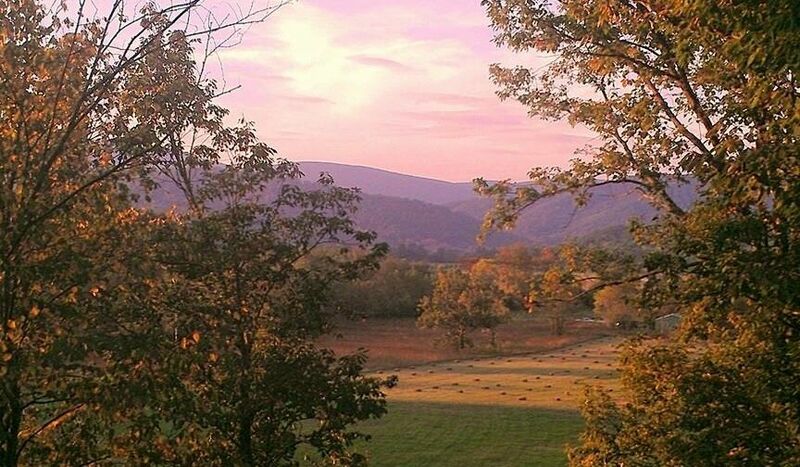 The best place to stay near Central Virginia is on HomeAway. What are the most popular destinations to visit in Central Virginia? HomeAway offers you the possibility to discover many other popular destinations in Central Virginia! Please use our search bar to access the selection of holiday rentals available in other popular destinations. What are the main cities to discover in Central Virginia? Can I find easy access holiday homes when travelling by plane to Central Virginia?